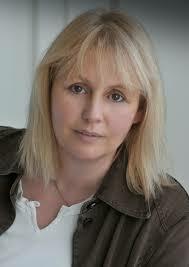 Sabine Städing was born in Hamburg in 1965 and even as a child, she loved making up stories. After writing three books that center on the character Magnolia Steel, a girl who finds out that she is a witch, she has now begun to write books for younger children. 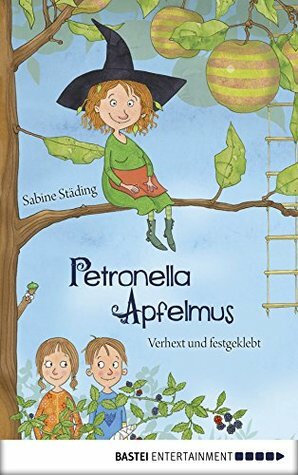 And also in her current book series the protagonist, Petronella Applesauce, is a witch.